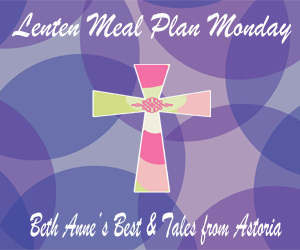 Welcome to the second week of the Lenten Meal Plan Monday Link-Up for Lent 2013. How did you manage for the first week of Lent? Last week I really don’t remember what I ate on Wednesday. I spent most of the day in a daze trying to function with a bad earache and am not sure what was taught in class and then several hours in the Doctor’s office to get relief. By Friday I was feeling MUCH better and had Mac and Cheese for Lunch and Shrimp Scampi and Pizza for Dinner. Link-Up any old or new meatless meals you have posted about. 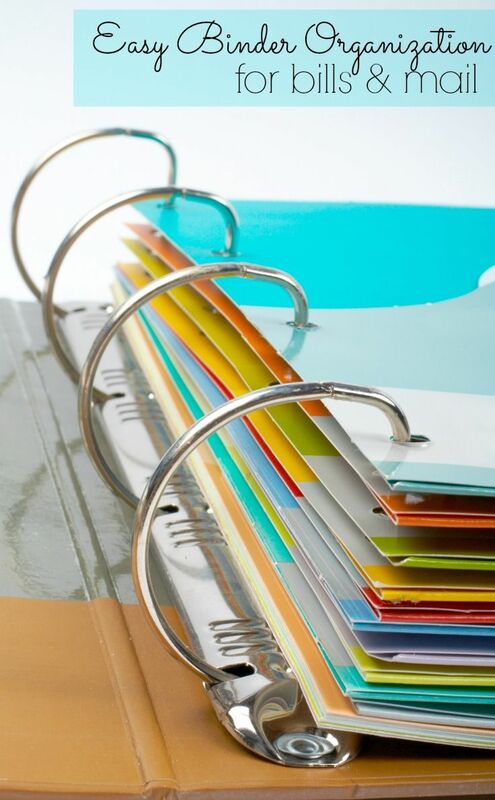 The hosts have the right to delete any links that are not appropriate for the linkup. Onto this weeks meals! I spent too much a lot of time on Pinterest this weekend and found a A TON of new Lent Meal ideas. I’m not much of a breakfast person but these Spinach Quiche Cups look sooo yummy!! They are also Gluten Free! I really want to make Eggplant this week. That is one of my favorite meatless meals to have. Hopefully Publix will get some Ricotta Cheese in (they were out and I got a raincheck) so I can make Eggplant Rolatini and Stuffed Shells. Monday or Wednesday after I get out of school I am going to stop by the local produce stand and see if they have any eggplants. If you have kids this is a great post of easy meals that kids will eat. Hope y’all don’t mind I added two links since I did two different posts – thanks for hosting the link up!! All of these meals look so good! I can’t wait to try some. The quiches look especially good, well minus the mushrooms. That’s one veggie i can’t eat. 🙂 Thanks for doing this, Beth Anne! 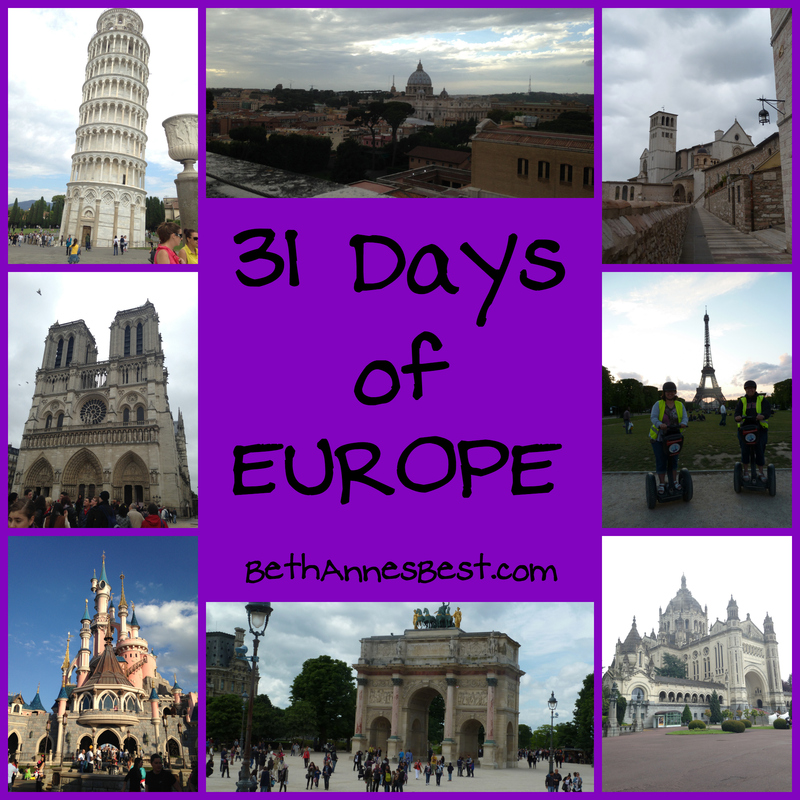 Sent here by Dwija…thanks for the linkup! Great idea! We have chickens so I’m always looking for new ways to use our eggs! This is a great idea! I added 3 of our favorites! Ha, yeah, so I’m a little late, number one. Number two, this was what we ate the first day of Lent (Pure Monday for Byzantine Catholics) but I thought I’d share it, nonetheless! Just had to say THANKS so much for the link up, got a ton of great ideas this week, not to mention cut the grocery bill in HALF!! WHAT the what?!?!?! blessings! !